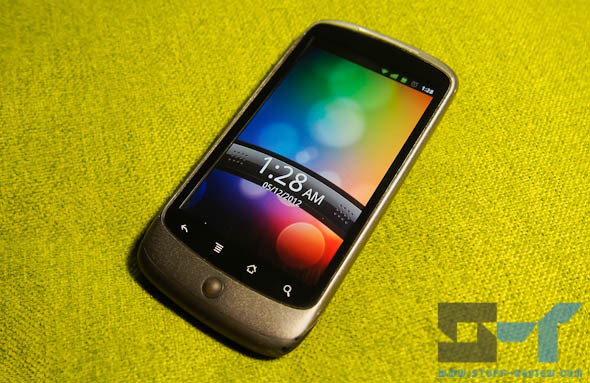 I’ve had the Nexus One ever since it was released and although I’ve moved on to several other smartphones, it has remained my backup device. Unfortunately the Nexus One suffers from a serious hardware fault, the power button will, after a while, require more force to operate and will finally give up, leaving you with no obvious way to unlock or power on your device. You can surely send it back to be repaired, but after the first fix, my Nexus One suffered from the same fault after a few weeks. Well there is actually life after the power switch, as long as you know a couple of tricks and first and foremost, how do you actually turn on the smartphone without the power button. So you’ve signed up for iTunes Match and you’ve been enjoying access to all your music from the cloud, but did you know that there was another great benefit from the service? You can easily upgrade all your lower audio quality locally stored music to iTunes-quality 256kbps AAC files. As long as an audio file has been matched and made available on iCloud you can get yourself a spanking high-bit-rate quality copy. In this guide we’ll show you how you can quickly and easily upgrade your entire local music library with iTunes Match by first batch-deleting all low-bit-rate files and then downloading 256kbps tracks from iCloud. Note that iTunes will not overwrite any of your tags, the new high quality files you will download below will maintain all your original metadata and even play counts. Everything we’ll be doing in this guide happens inside iTunes, so first fire up the software and read on. 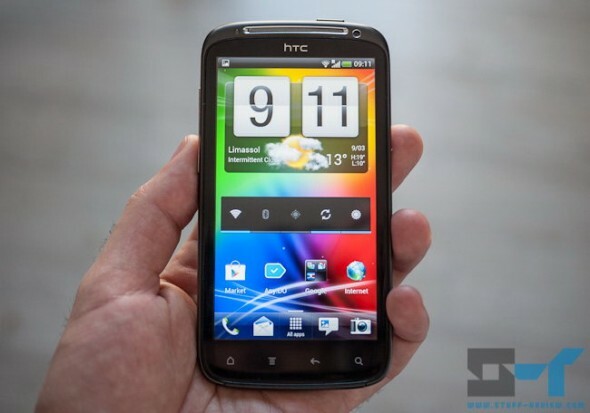 Limited numbers of HTC Sensation and Sensation XE owners in Europe have been receiving over-the-air (OTA) updates to Android 4.0.3 Ice Cream Sandwich and Sense 3.6. HTC had eluded in a previous statement that the Sensation and Sensation XE would be getting an early taste of Ice Cream Sandwich in Europe with entire line (including the Sensation 4G and Sensation XL) to be updated by end of March. The update comes as a hefty 200MB+ download and seems to be rolling out to individual countries in stages and specifically to unlocked (i.e. without carrier branding) handsets. If you have an unlocked European handset and are anxious for the update, you can download the leaked HTC RUU 3.30.401.101 and 3.30.401.1 on a Windows computer to manually update either handset. 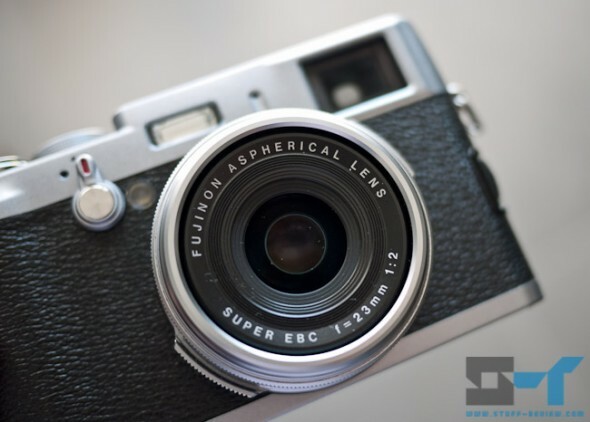 The Fujifilm X100 is an amazing camera (and you can read our extensive real world review here), but it is plagued by one well documented manufacturing defect — at least the early batches of this mirrorless camera. The ‘sticky aperture blade’ issue results in the lens diaphragm blades not closing down as they should and hence leaving the aperture wide-open even at increasing f-numbers f/8, f/11 and f/16. The first indication that your X100 may be suffering from the sticky blade problem would be if it tends to overexpose images. Because the aperture doesn’t close as it should on high f-numbers, more light reaches the sensor and results in an overexposed image. The issue won’t be apparent at wide apertures, like f/2 for example. 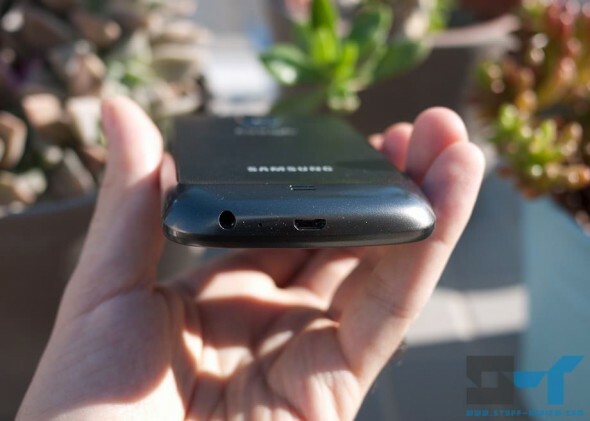 The Samsung Galaxy Nexus (read our full review here) is one of the easiest devices to root. That’s because it’s a Google Nexus device and was made that way. Nevertheless, if you’d rather not get into firing commands towards you shiny new smartphone, there is an app that will do everything for you. The ‘Wugfresh Galaxy Nexus Root Toolkit’ Windows-only application provides one-click unlock and root for both the GSM/HSPA+ and LTE flavors of the Galaxy Nexus. If you don’t have the Android SDK or the Galaxy Nexus driver installed it will install it for you. If you decide that root is not for you then the application offers one-click unroot and re-lock to restore it back to 100 percent stock. My scenario, I have my MacBook Air connected to a wireless network and I want to give the password to a friend to connect. Now I can go over to my Wi-Fi router and look under its casing where I have the password written on a post-it, but there must be a smarter way around this that would save me the trip. Obviously, there could be tons of reasons why you wound need access to the Wi-Fi key, e.g. you’ve misplaced or forgotten it. 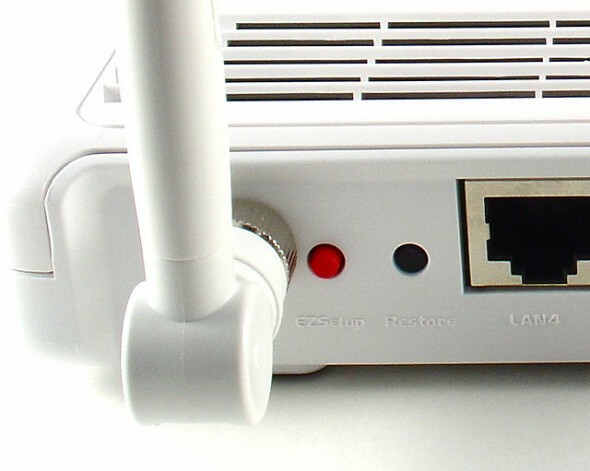 The easy instructions below would work on any MacOS X computer that can already connect to the wireless network in question. MacOS stores passwords in what is called the Keychain. Bear in mind that the Keychain holds a lot more than Wi-Fi passwords, like passwords for websites and FTP servers, networks passwords and certificates. 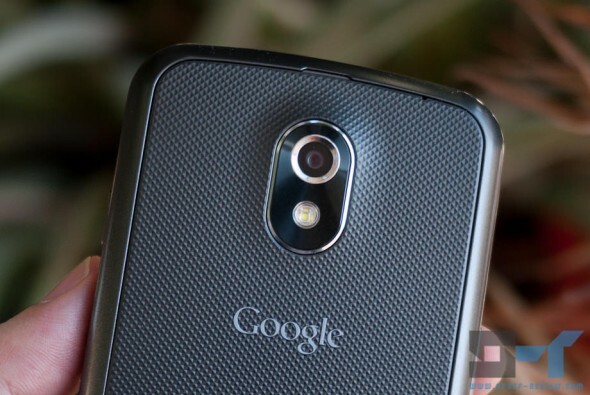 Verizon’s version of the Samsung Galaxy Nexus was finally released last friday missing one key feature, the ability to make payments using NFC and Google Wallet. 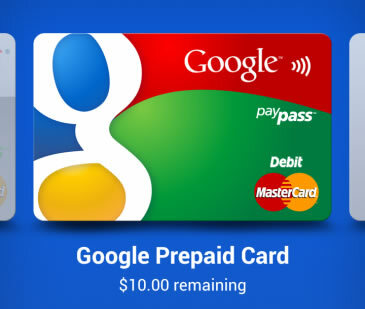 Over the weekend, a number of methods came in to go around this, and install Google Wallet on the Galaxy Nexus LTE, which involved some level of hackery. Today, you can install Google Wallet on your Verizon Galaxy Nexus without having to root your device or resort to any hackery. Simply go here to download the application APK file. You can do this either directly on your device, or from you computer and then transfer the APK file to your smartphone. Make sure that under ‘Settings’ > ‘Security’ you have ‘Unknown sources’ checked. Now open the APK on your device using a file manager like ASTRO. 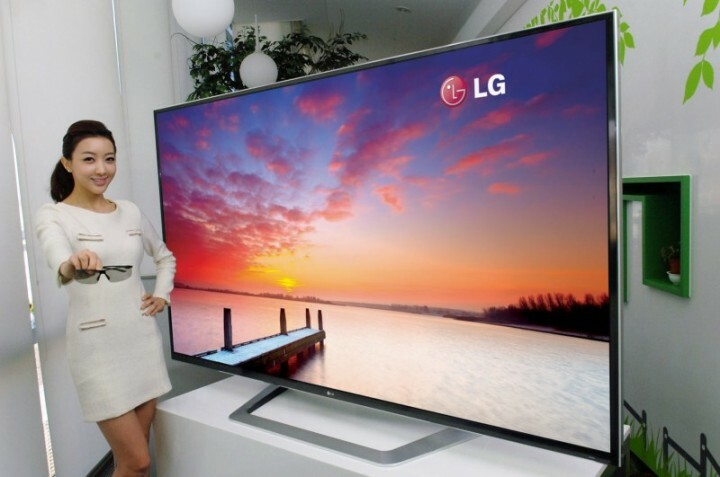 Connecting the Samsung Galaxy Nexus to your MacBook Pro, Air, iMac or any other Mac OS X computer isn’t as straightforward as other Android devices. Other Android devices offer access through a protocol named USB mass storage, which means your device is treated like a USB flash drive. 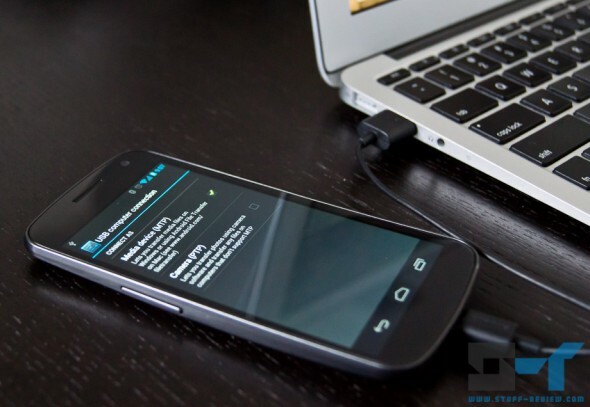 The Galaxy Nexus uses the Media Transfer Protocol (MTP in short) in order to allow you to transfer media and other files between your computer. Windows PCs have built-in support for MTP but Mac OS computers don’t. If you want a more detailed account of MTP, USB mass storage and the Nexus, hit our article here. To transfer files between the Galaxy Nexus and a Mac OS X system you must first download and a install the small official Android application named ‘Android File Transfer’. First go here and download the application dmg. Once the download has completed, doubleclick on androidfiletransfer.dmg. Now in the installer window click and drag the Android File Transfer icon to the Applications folder on its right (note you may be required to enter you system password at this point). Now the tool is installed on your Mac. For better or worse, Google has been pushing to abolish microSD card slots from Android devices. Some of the reasoning behind this move revolves around making making the experience easier for beginners, i.e. not having to worry where apps will be installed, applications breaking when you remove the SD card or having to download and use a file manager. Of course this goes against rightly disgruntled advanced users who’ve been used to the convenience of expandable external storage. The Galaxy Nexus (read our full review here) is Google’s brainchild, proudly becoming the first Android device to run version 4.0 Ice Cream Sandwich, and as such, it does not have a microSD card slot. Moving the external storage discussion aside, there is one specific functionality that’s become collateral damage. That is USB mass storage. To clarify here, Ice Cream Sandwich has support for USB mass storage but the Galaxy Nexus doesn’t. USB mass storage is the protocol that allows your computer to view any USB device as a normal storage drive, i.e. gives it a drive letter and you can open it with Windows Explorer or Finder on Mac OS and transfer files and folders as you would with any other drive. If you’ve ever connected a USD thumb drive to a computer and browsed its contents, then it was using USB mass storage. USB mass storage allows block level access, i.e. ‘complete access’ to a storage device. As the Galaxy Nexus has one, unified, built-in storage which hosts both the Android operating system and your personal files it was impractical (if not impossible) to permit block level access on that storage. 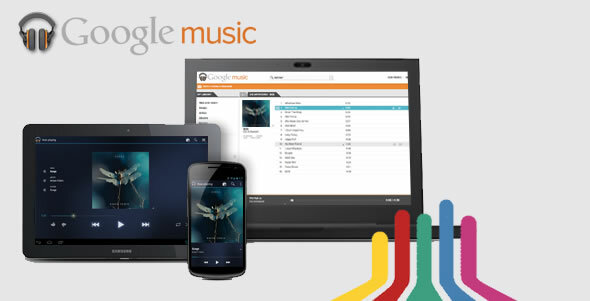 I’m sure you’ve read about Google’s online music service, appropriately titled Google Music. If you haven’t, it’s Google’s online music store and it’s also a free service which allows you to upload up to 20,000 of your own music files to Google’s cloud. 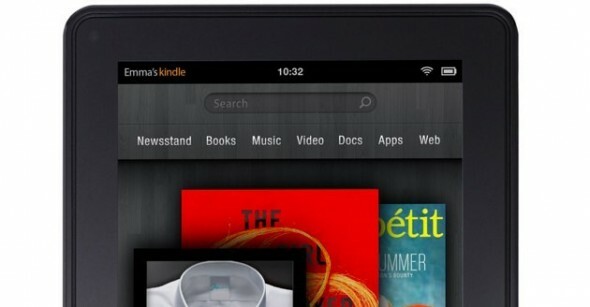 Then, it allows you to listen to both purchased and uploaded songs from any browser (Windows or Mac PC) or through the Google Music app on Android devices. It’s Google’s answer to Apple’s iCloud and Amazon’s Cloud Player. Unfortunately the service is currently only available within the US, and although Google will successively begin offering the service to other countries, if you reside outside the United States you will be out of luck for a while. Nevertheless there is a very easy way to sign-up and use the service from anywhere in the world, if you are willing to jump a couple of hoops. Note you still won’t be able to buy any music through the service, but you will have access to the free storage and streaming service for you own songs. 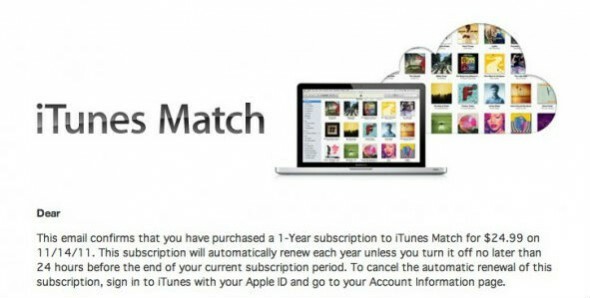 If, like us, you were anxious to try out the new iTunes Match service offered by Apple, you’ve downloaded the latest version of iTunes, and subscribed to the $25/month service — more info on that here. 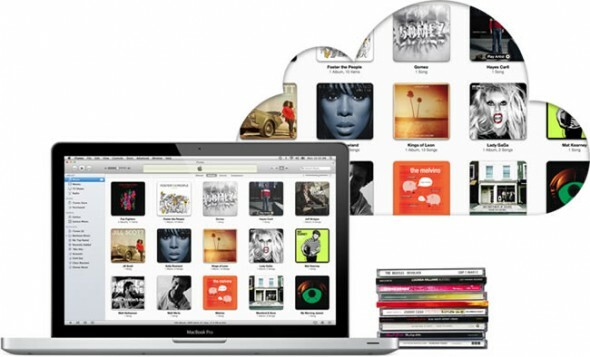 You’ve run iTunes Match and your library is now fully accessible from iCloud. Note that running iTunes Match does not affect your locally stored files, also if you’ve painstakingly edited the meta data (i.e. Artist name, Album etc.) of your files, these will be transferred to the iCloud copies, even if the files are just matched and not uploaded.